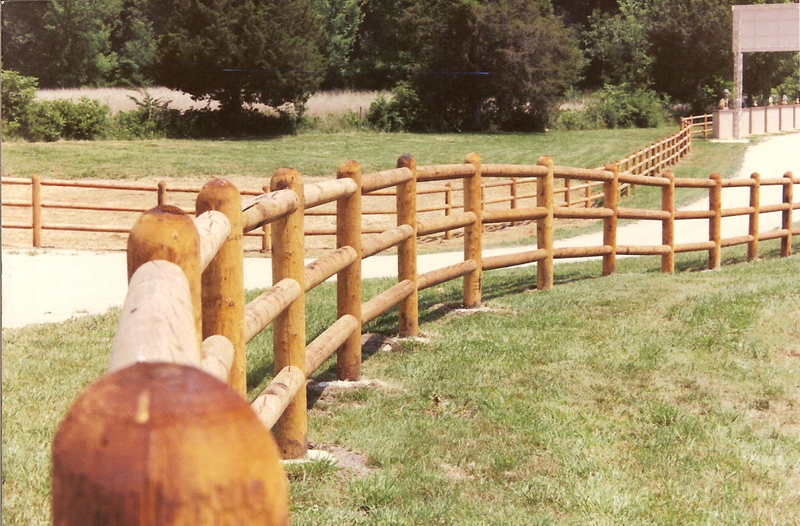 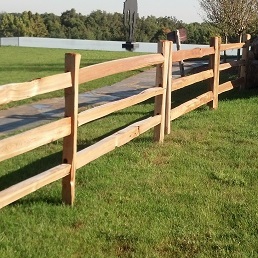 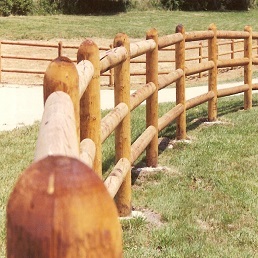 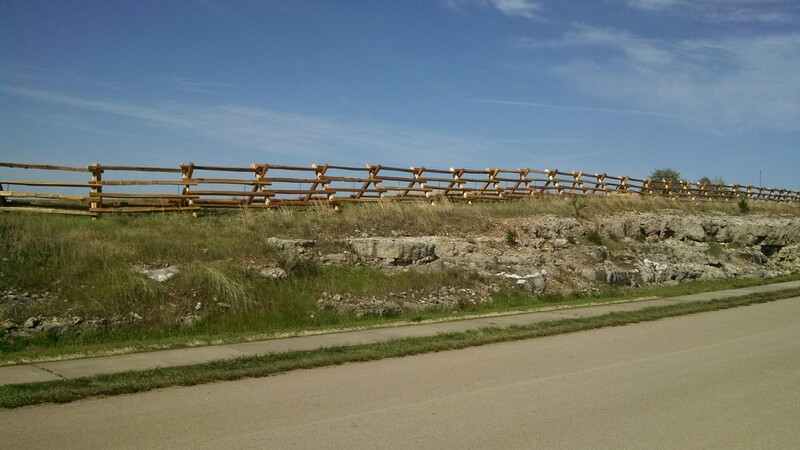 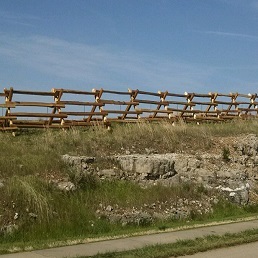 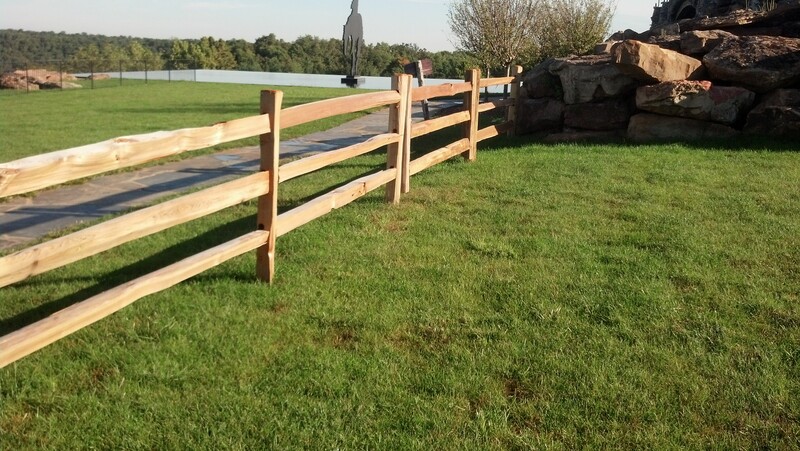 W-Bar-Y builds strong, lasting wooded fencing on-site to ensure it’s done right the first time. 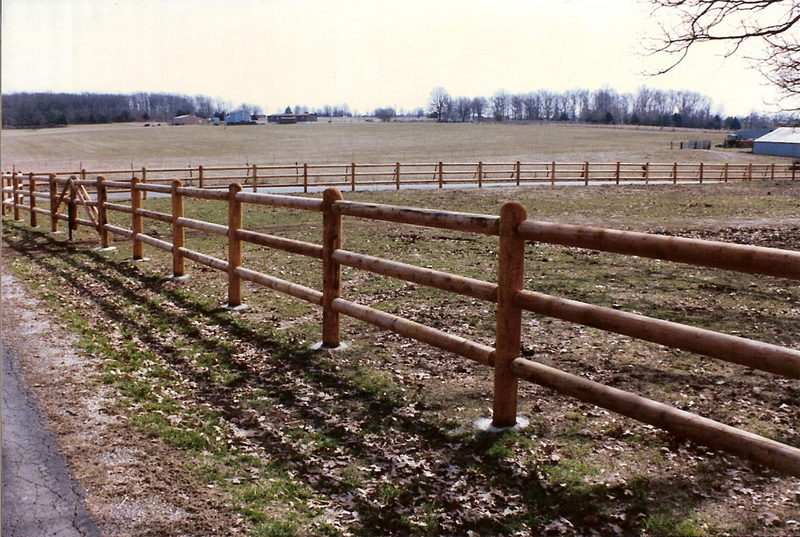 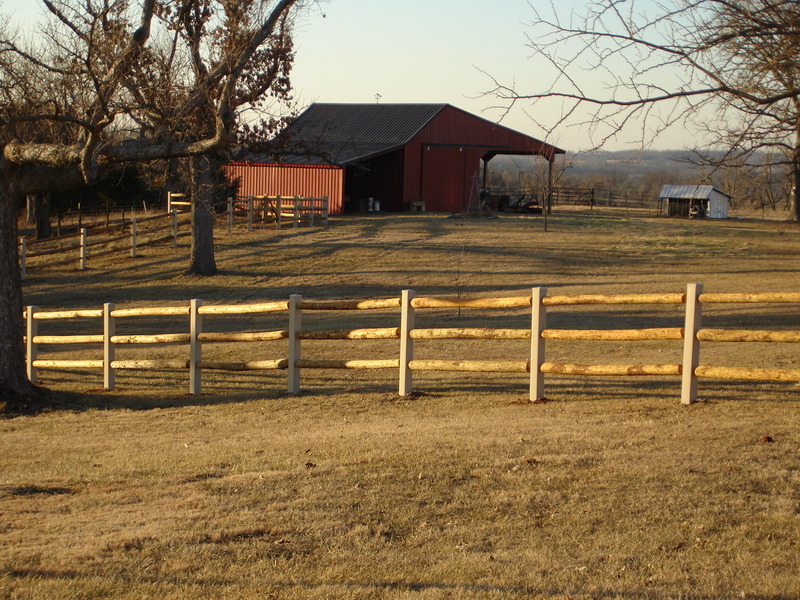 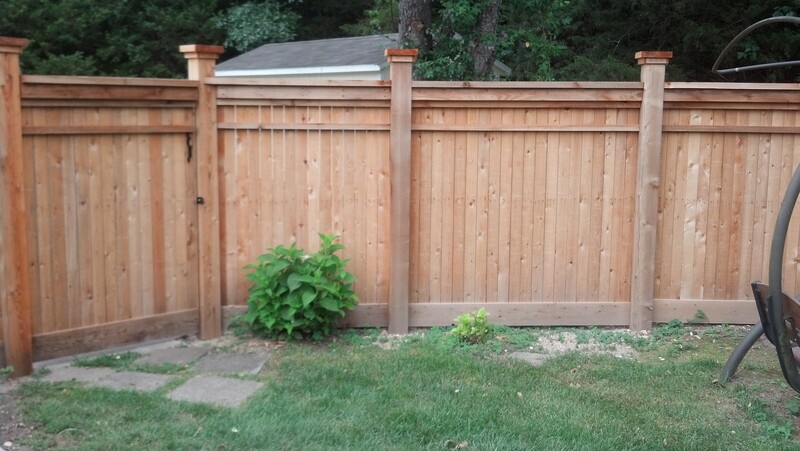 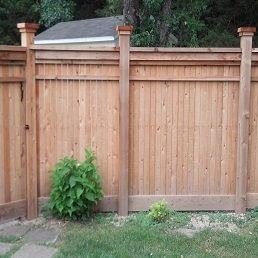 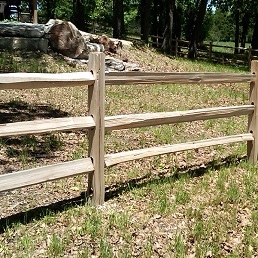 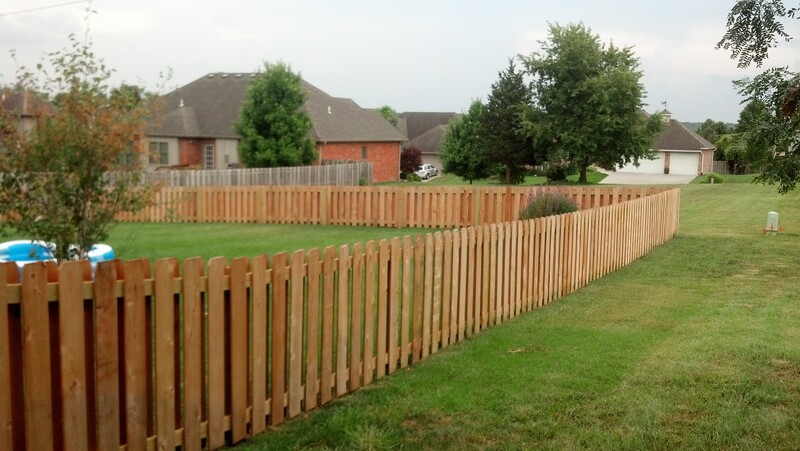 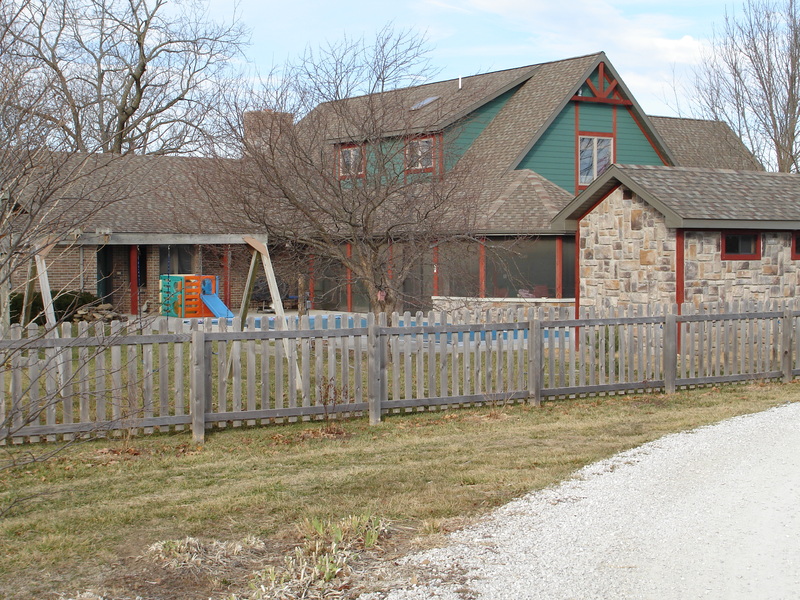 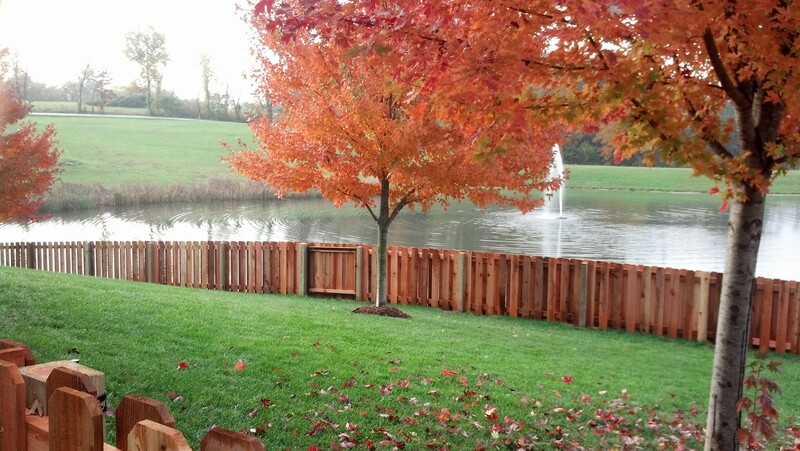 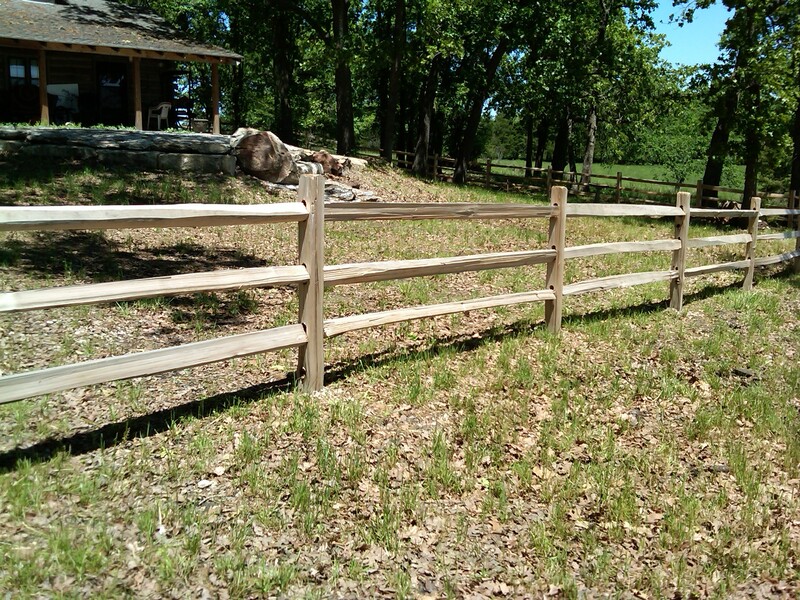 A new wood fence brings a nice, natural beauty to your property. 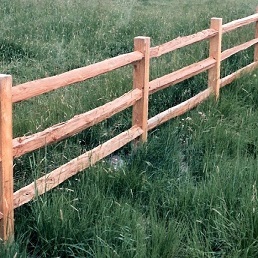 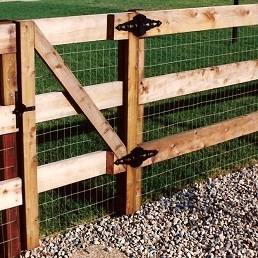 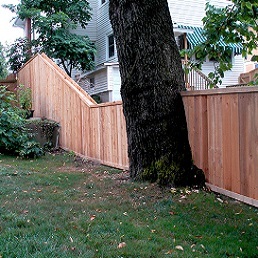 Attractive and effective, wood fences are a classic choice for home owners and commercial properties as well. 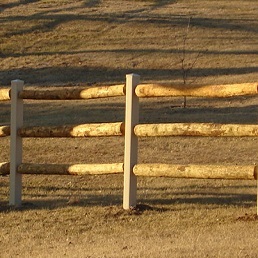 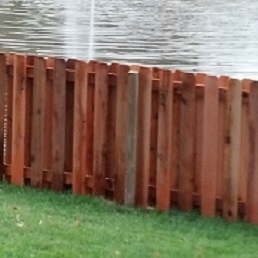 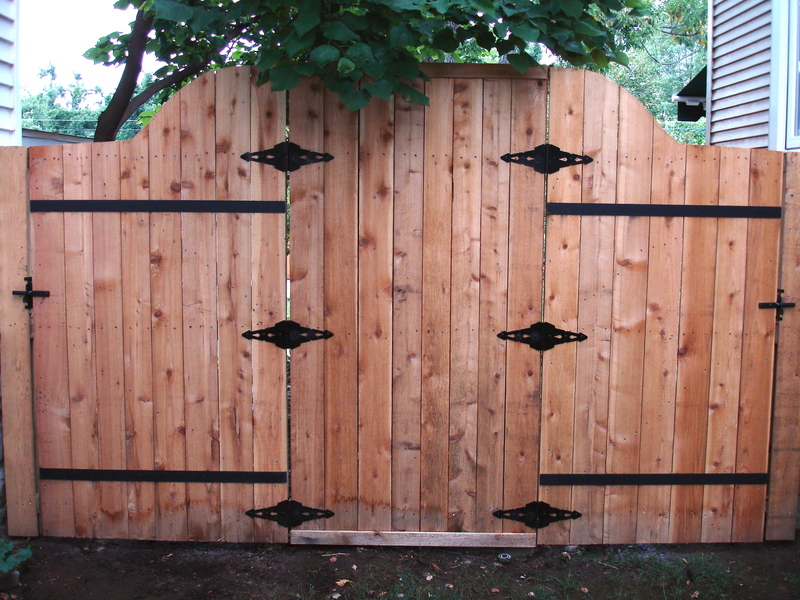 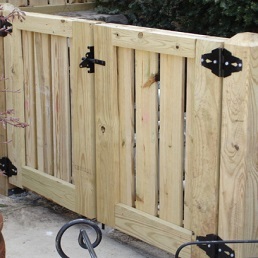 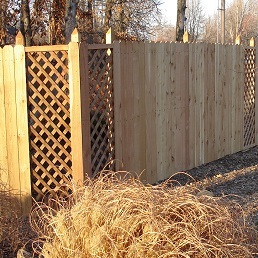 Wood fences can be painted, stained, sealed or left natural. 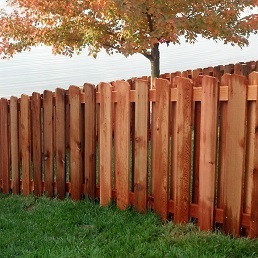 Staining your fence helps ensure it keeps its bolder color while giving the best long-term protection. 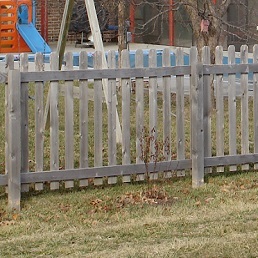 It is important to know wood will fade over time. 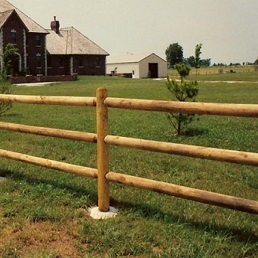 Many people love this weathered look; however you can preserve the original color through regular maintenance. 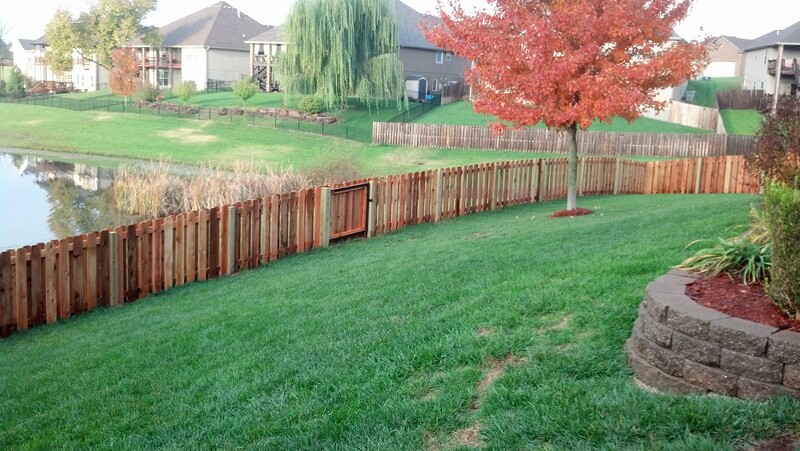 Staining is not required but it will extend the life of your fence. 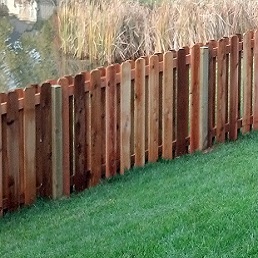 Pressure Treated Pine – For the budget conscious consumer. 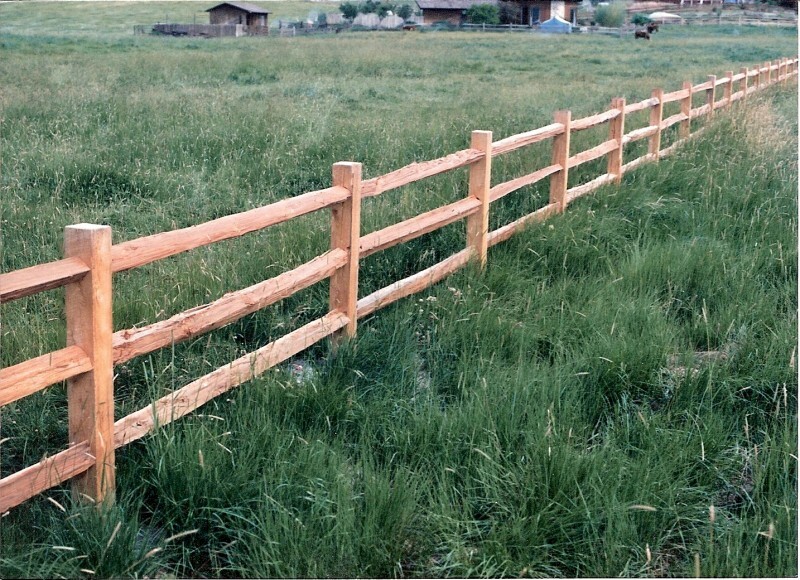 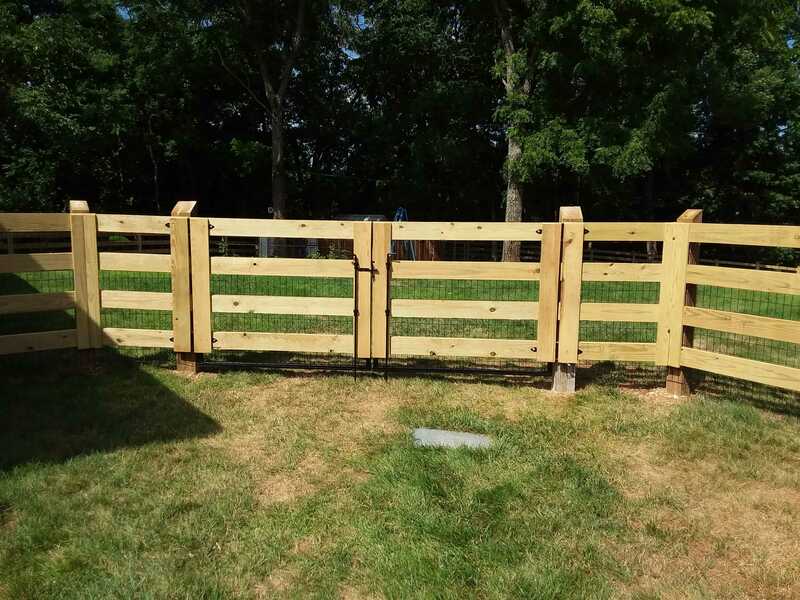 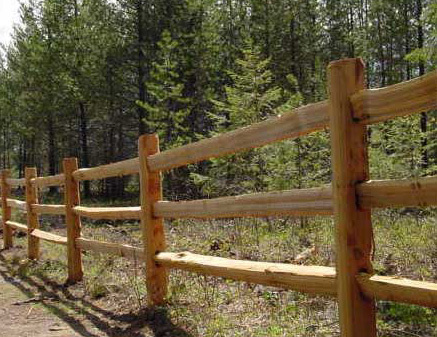 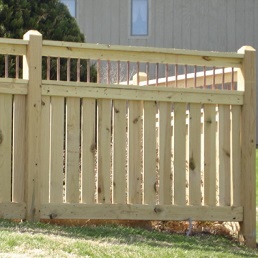 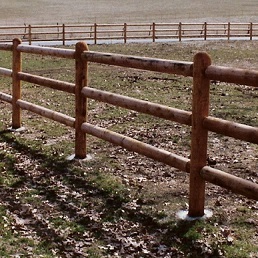 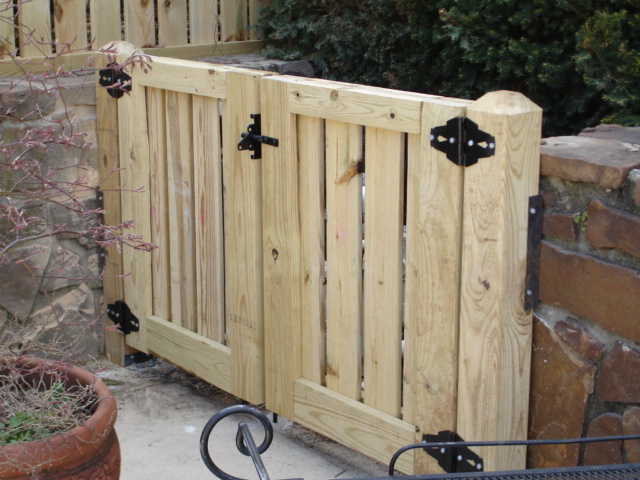 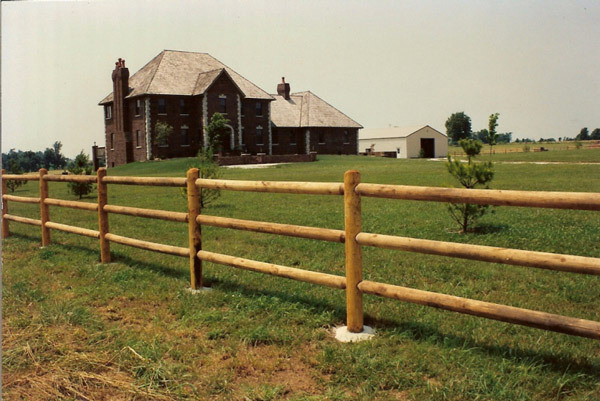 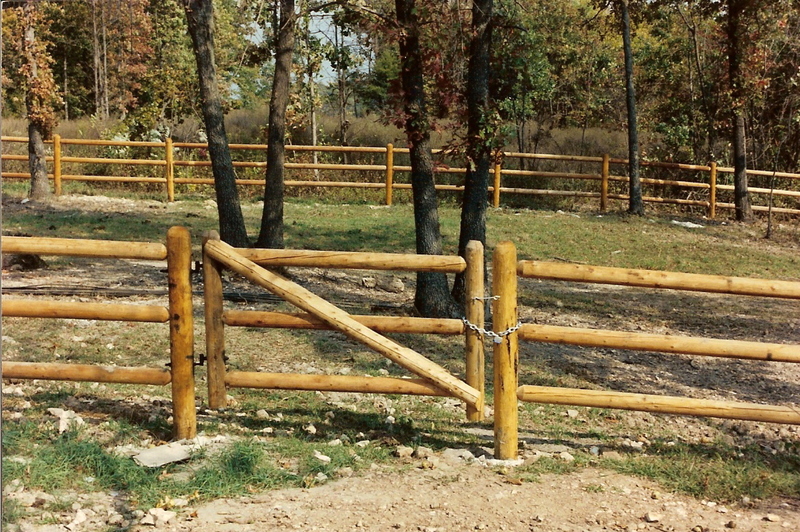 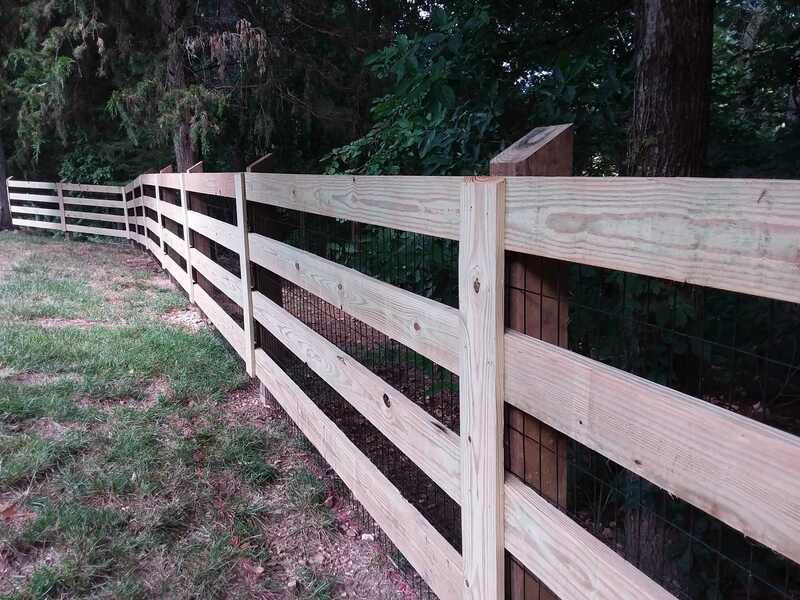 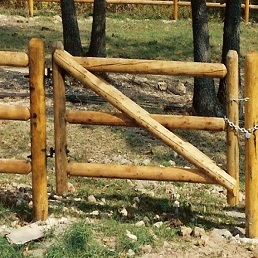 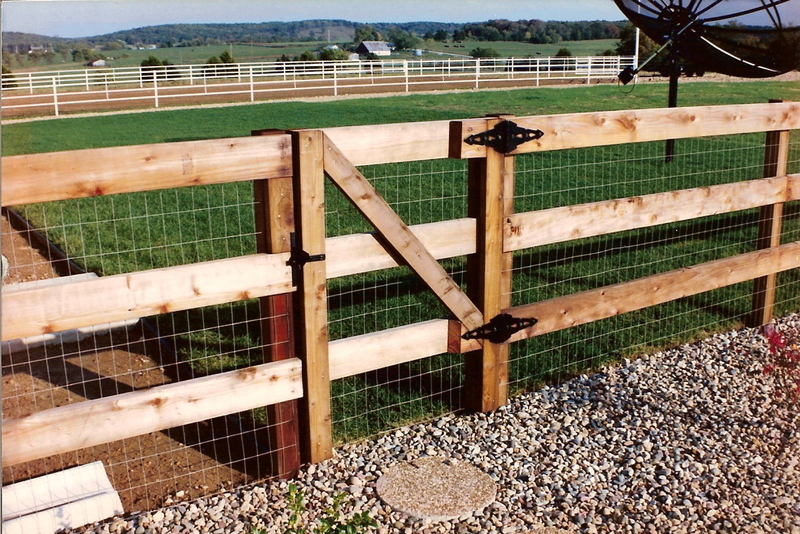 Pine fencing is popular largely because of its affordability. 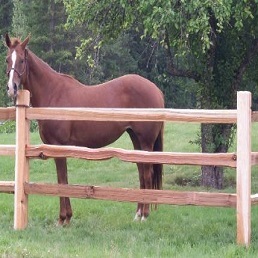 Regular maintenance and upkeep is a must. 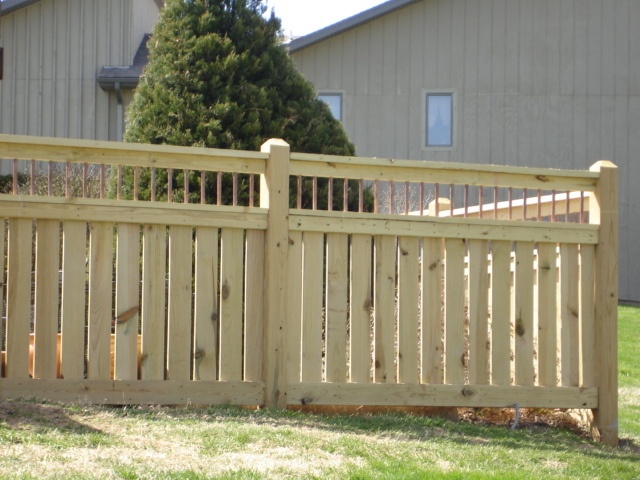 While the chemical process helps with durability, pressure treated pine typically does not last as long as cedar. 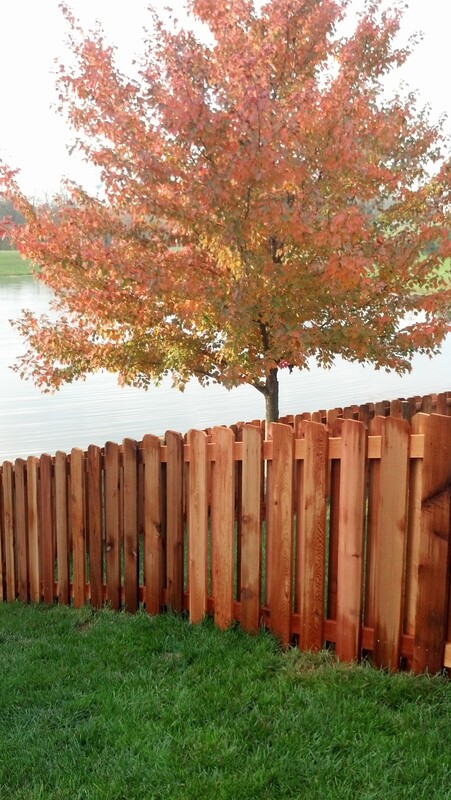 Western Red Cedar – Provides a better value over the life of your fence. 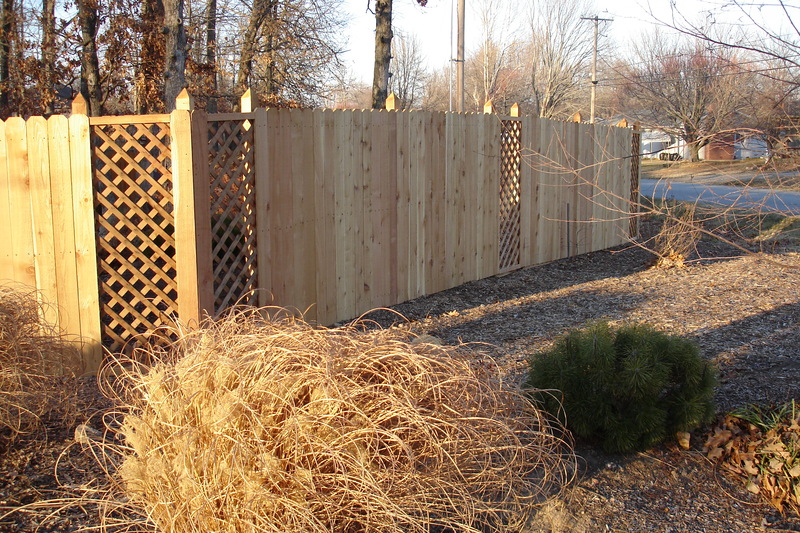 Although initially higher in cost than lower priced Pine fencing, a cedar fence will last up to twice as long and require less maintenance. 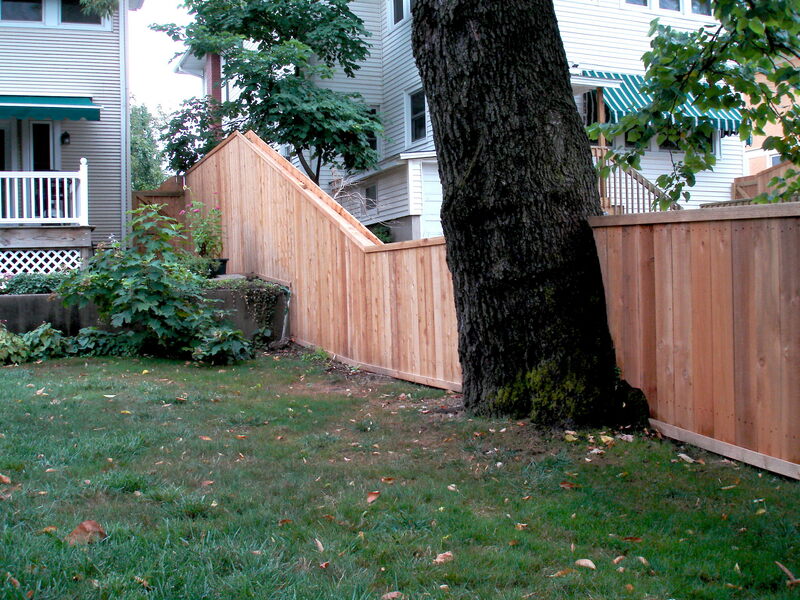 However, you cannot ignore upkeep altogether and expect it to last.